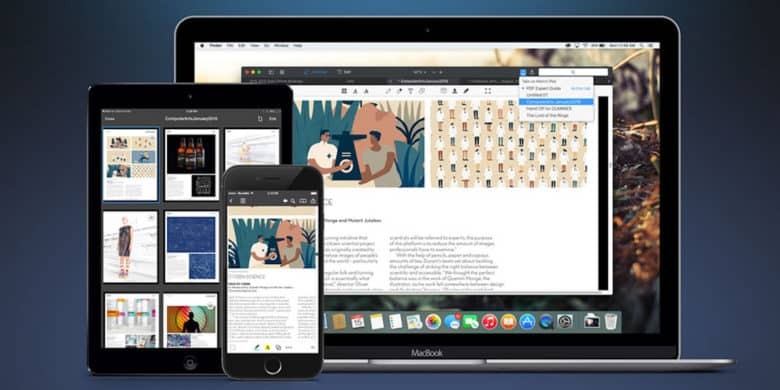 This app makes any PDF instantly editable and shareable. PDF Expert takes the padlock off of PDFs, so no wonder it’s quite popular. Winner of Apple Editors’ Choice award, and named 2015 App of the Year in the Mac App Store, it’s held the number 1 Paid App in Mac App Store. What’s the big deal? With this app, you can edit PDF text, images, links, and outlines quickly and easily. So when you spot a typo, just fix it like you would any other document. Even if entire sections of a document need revision, you can open them up and make the changes. Additionally, there are tools for annotating, merging, and quickly filling out PDFs, along with a bunch of sharing and collaboration features. Buy now: Get PDF Expert for $24.99, that’s a full 58 percent discount.